If you liked this show, you should follow The Patriot News Podcast. 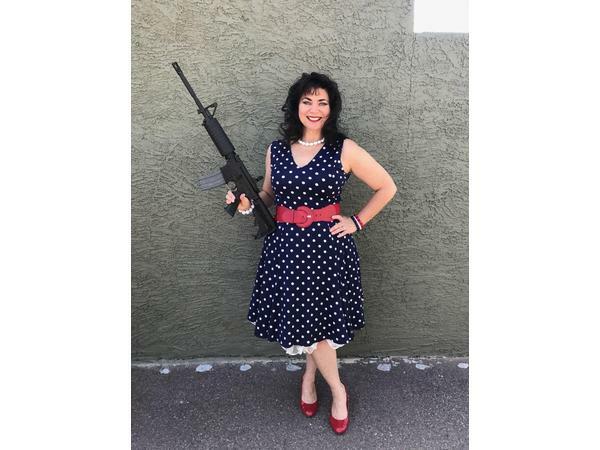 Joining us this week for part 5 of Shoot Like A Girl is Cheryl Todd owner of AZ Firearms and Co Host of Gun Freedom Radio. 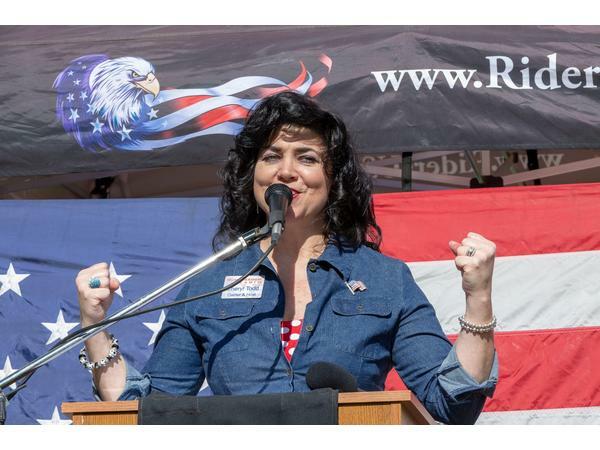 We'll be discussing her history in firearms, how GFR came to life and all of the hard work she does to protect our Second Amendment.